I want to make things simple. I like simple things - from design, styles and processes. When I received the invitation for the official Philippine launch of UK Skin Care Brand Simple, I feel curious and excited. However, I was traveling that time (check my #TripofWonders blogs!!!) and missed the event. Thankfully, our friends from Unilever and Bridges PR sent me a kit with Simple Skin Care products to try. Simple is a UK Brand known for its gentle yes effective skin care products perfect even for those with sensitive skin. Simple products are mostly cleansing products. I cannot stress enough how important cleansing my face is - especially before going to sleep. I tend to easily break out (yes, even at this age!) and I just can't sleep without removing my makeup or doing the night ritual. Simple products are fragrance and paraben-free. They do not come with strong scent nor heavy feel. The wonder ingredient is the Micellar Water which is mainly used to cleanse face and remove makeup. But even with its presence, I do not recommend skipping your nightly ritual. Simple products can however, cut down the time and process for you providing you with clean, hydrated skin. 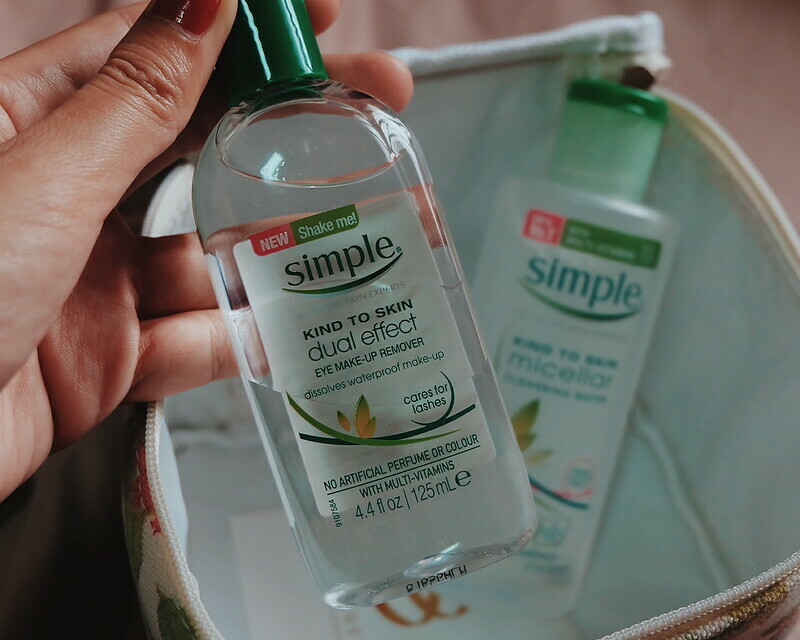 I heard alot of good reviews about Simple Micellar Cleansing Water which promises to remove makeup and impurities while unclogging the pores and hydrating the skin. Do you know that feeling when even after removing your makeup and cleansing, your skin still feels heavy and oily? Sometimes it happens to me when I wore too much makeup. I used this after washing my face and my skin feels light and clean (like squeaky clean!). The best thing, I didn't get breakouts the following day (my biggest worry when trying new brands and products). I never realized that eye makeup removers can damage one's lashes -until I read Simple's Dual-Eye Makeup Remover which says " cares for lashes". Simple Dual-Effect Eye Makeup Remover uses Vitamins which is good for taking care of one of the most sensitive areas of the face - eyes. I love that it is easy to use and removes makeup - even the darkest eyeliners and waterproof mascara. Thank you @rodelflordeliz for the photos. This is got to be one of my favorites from the Simple line. 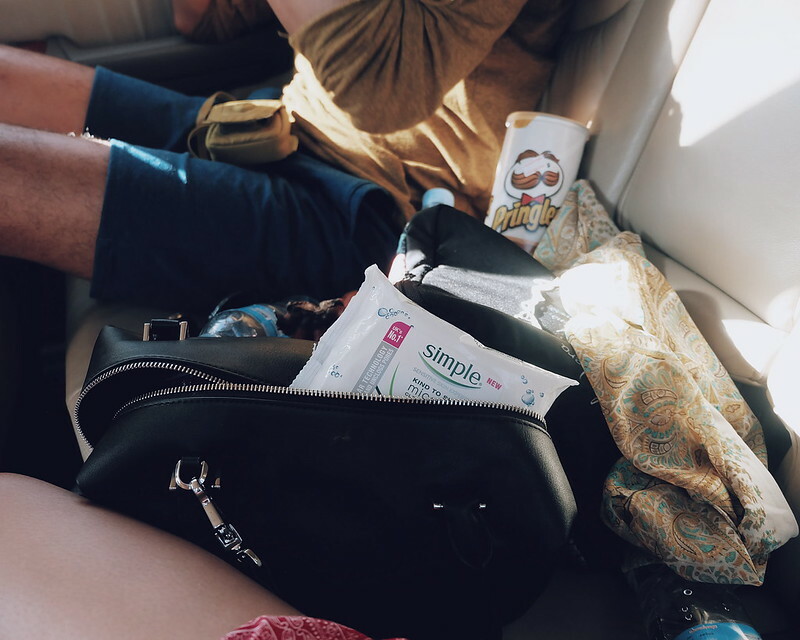 I always bring cleansing wipes whenever I go out and travel. I brought it during my recent #RuthGoestoSiemReap adventure - and it is the best thing ever!!! Look at all the dust and sand!!! 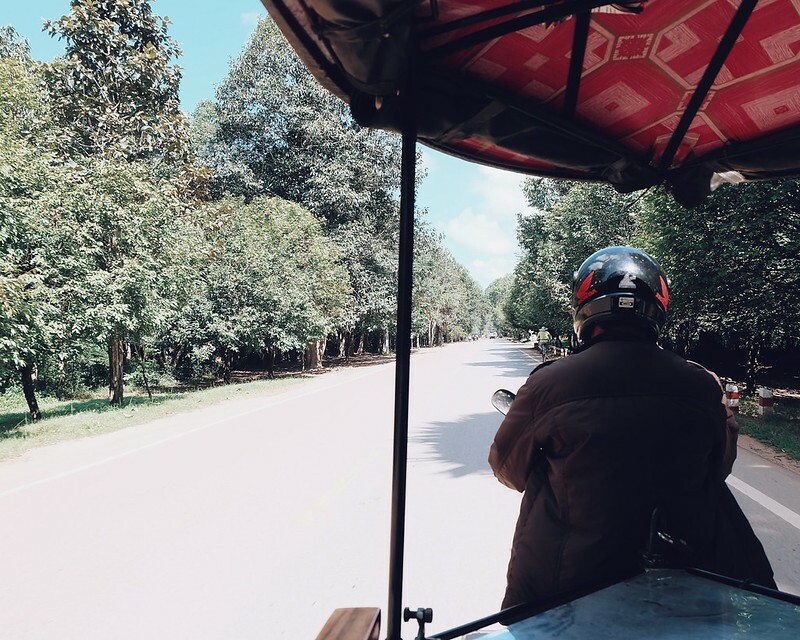 Going around Siem Reap, we had to ride a Tuktuk Tricycle which is open and exposed us to dust and pollution. We had to go around and explore different temples. 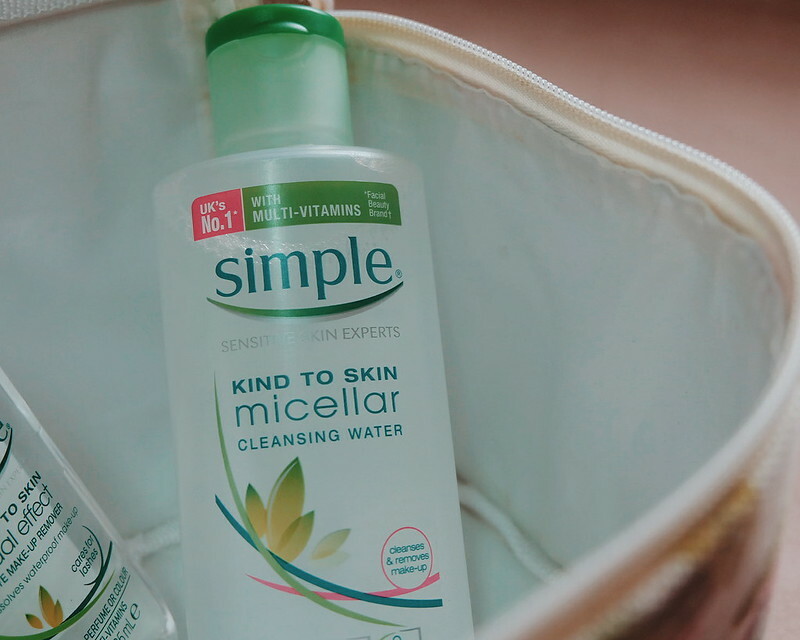 We used Simple Micellar Cleansing Facial Wipes to cleanse our face (and body), freshen up and hydrate the skin. Yes, even the #nognoginthecity used it. I caught him using my Simple!!! I love that it didn't give me breakouts, it is easy to use and pack in my bag. My recent favorite makeup remover is the Banilla Co Zero It, but the tub is too bulky - so this Simple Micellar Cleansing Facial Wipes is just perfect for (our attempt at) packing light. Make sure that you re-seal it securely. I tend to overused my pack and forgot to re-seal properly. This should preserve the water inside. Simple products are free from fragrance, color and harmful ingredients. It is that Simple. 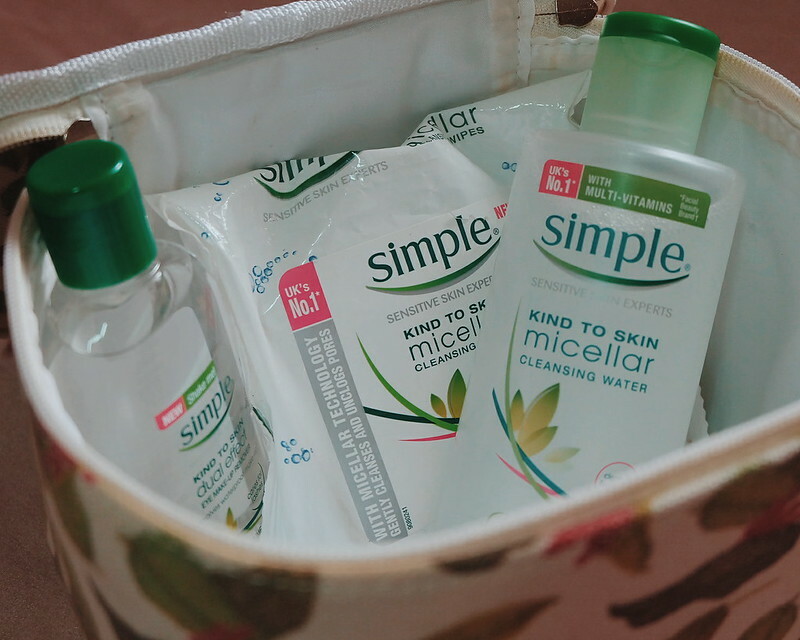 Simple is available at Watson's and select supermarkets. Simple Skin Care products are my Current Faves. 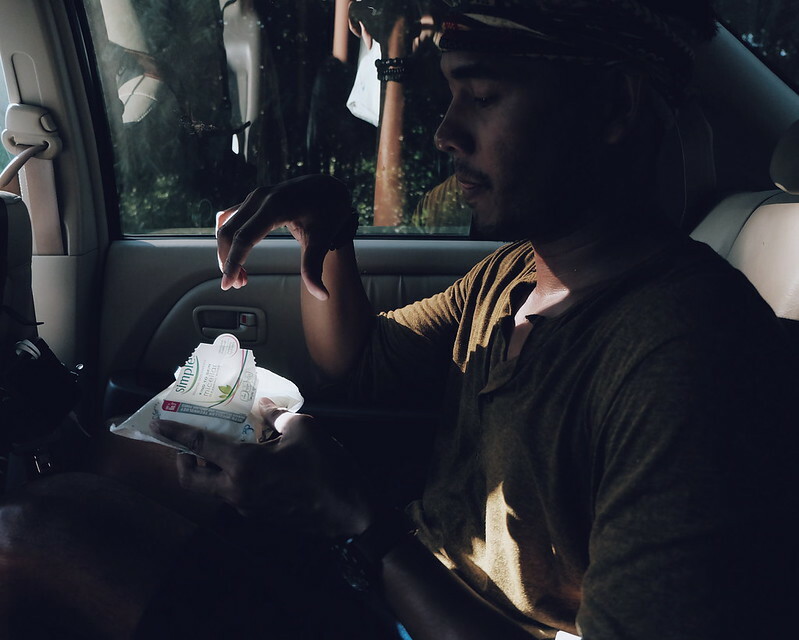 Check out my recent faves + features.